I'm so glad you're here! It's been such an amazing journey getting here. What's your Super Power? I'd love to hear from you. iTunes, Stitcher or Google Play. 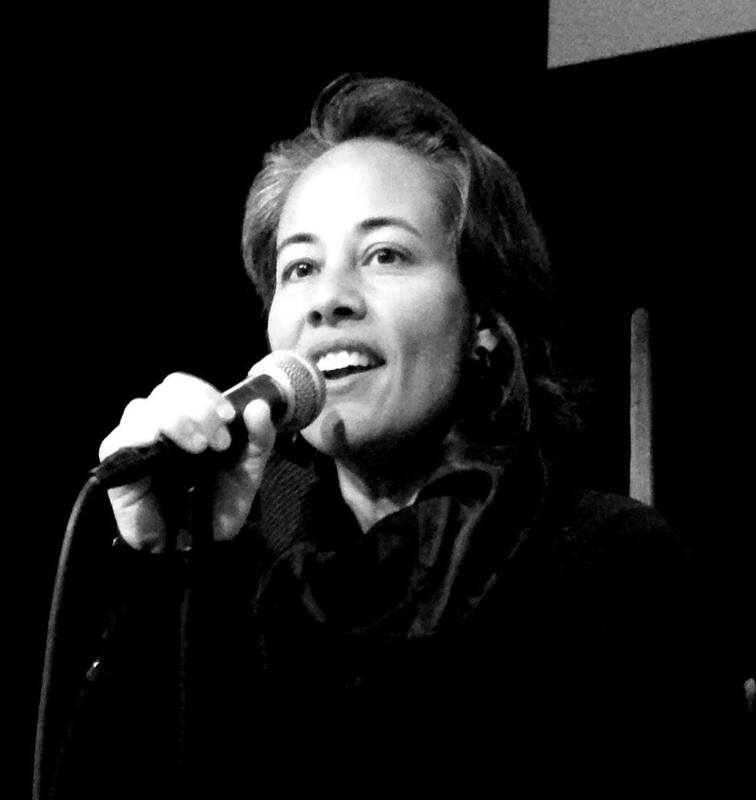 Lisa Betts-LaCroix is a podcaster, speaker, actor, and dancer. As host of the Super Power U Podcast she does long-form interviews revealing the mental models and tactical skills needed to be your very own superhero. 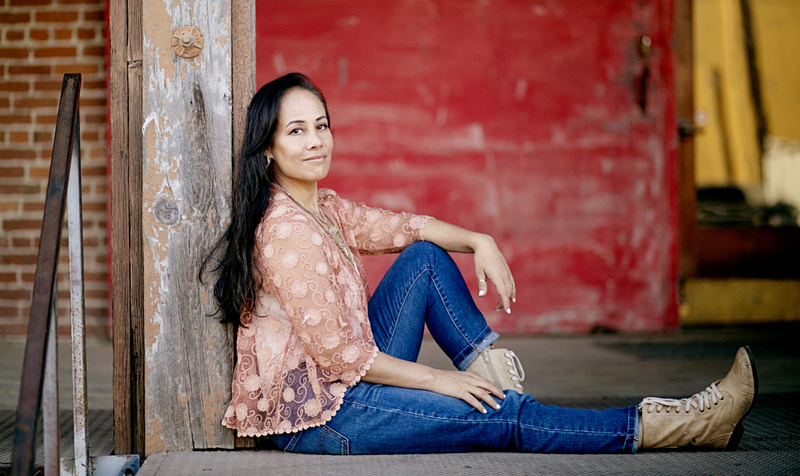 She's been featured in over one hundred films, television episodes and movies-of-the-week and is a dance performer and speaker who inspires audiences to embrace vitality and passion and reclaim empowered living in later life. In spite of taking up dance at age 50 she is a World Champion Pro-Am American Rhythm Ballroom dancer. Lisa's first career was in film and television and she has acting credits in hundreds of television episodes, films and movies-of-the-week on MGM, Universal, Warner Brothers, CTV, Alliance Communications, Atlantis Films, CBC, CBS and 21th Century Fox and has worked with household names like Norman Jewison, Angela Lansbury, Bruce McDonald, Adam Beach, Kathy Bates and David Carradine. She is also a featured guest on other inspiring podcasts. A champion of radical educational reform, Lisa co-founded of a network of 350+ families in the San Francisco Bay area who independently educate their children outside of traditional school; the group sets new precedents for community-based, independent learning for high-ability kids. Her Free Learning Dinner Salons brought together diverse groups of VCs, angel investors, innovative educators, and startup entrepreneurs, and Innovation Ed 2016 brought together hundreds of individuals and organizations committed to transforming learning. She had an early advisory role at Uncollege, and helped create the curriculum for their Hackademics camps and The Gap Year program. Lisa independently educated her now college-aged son and pre-teen daughter, and speaks on Meta-Learning and the Future of Education (SXSWedu, Under 20 New York Summit, Thiel Fellowship Retreats, Creative Live, HSC Annual Conference, etc) and has been featured in Wired Magazine and on CBS News and Swiss TV for her role as a prominent leader in the independent learning movement growing out of Silicon Valley. Lisa began dancing late in life but remains passionately committed to growing and developing as a dancer; She holds a World Title in Pro-Am American Rhythm Ballroom Dance. Please join the Super Power U Community on Facebook. I occasionally tweet and you'll also find me on LinkedIn.